2) Isolating unifying elements that transcend the individual writings and take on new significance when the Book of the Twelve becomes a single collection rather than twelve distinct writings. 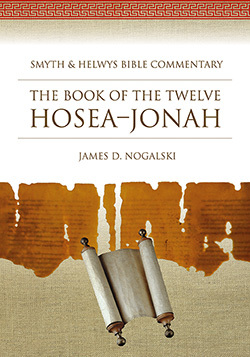 Dr. Nogalski’s comprehensive and accessible commentary offers an overview of the ancient traditions concerning the Book of the Twelve that lay the foundation for understanding these recent developments. James D. Nogalski grew up in Missouri, Oklahoma, and Kentucky. After graduating Samford University he completed a Master of Divinity degree at the Southern Baptist Theological Seminary in Louisville, Kentucky, before traveling to Zürich, Switzerland, where he completed a Master of Theology in Old Testament at the Baptist Theological Seminary in Rüschlikon and his doctoral degree at the University of Zurich. 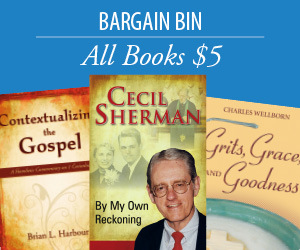 His dissertation was published in two volumes and deals with the redaction history of the Book of the Twelve. Nogalski taught at institutions in South Carolina, Kentucky, Illinois, and North Carolina before joining the faculty of the religion department at Baylor in fall 2007. Nogalski and his wife, Melanie, have two daughters.